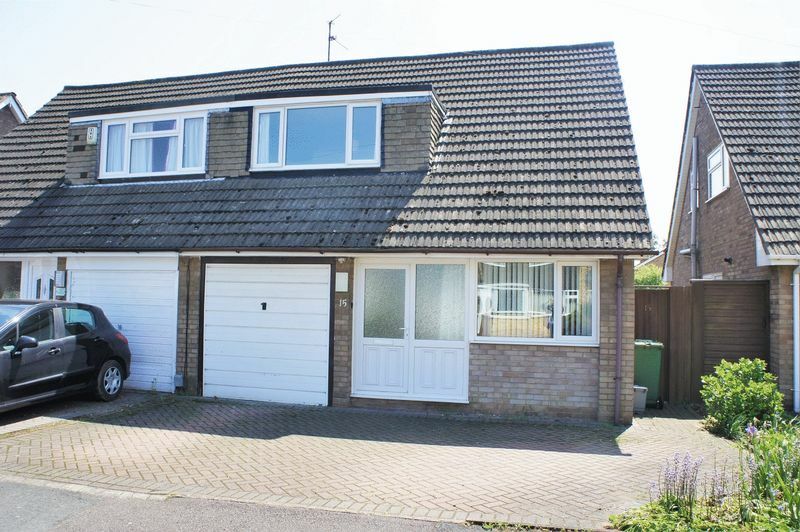 A modern semi-detached family home, in a sought after area, within a 5 minute drive into the city centre. 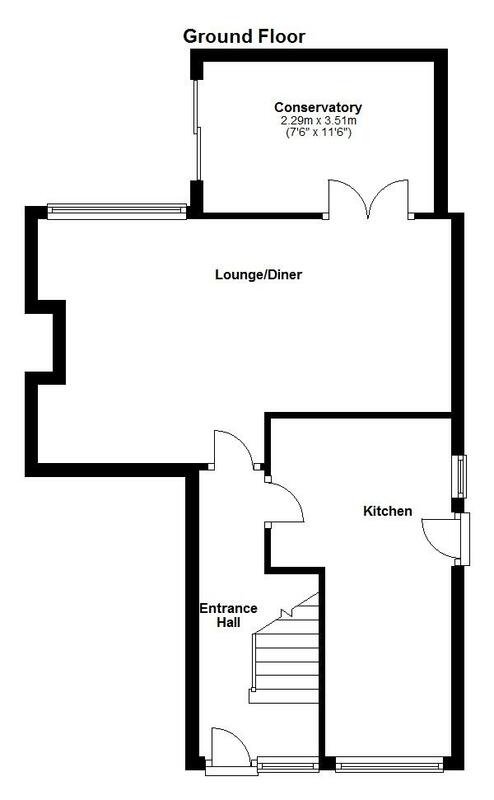 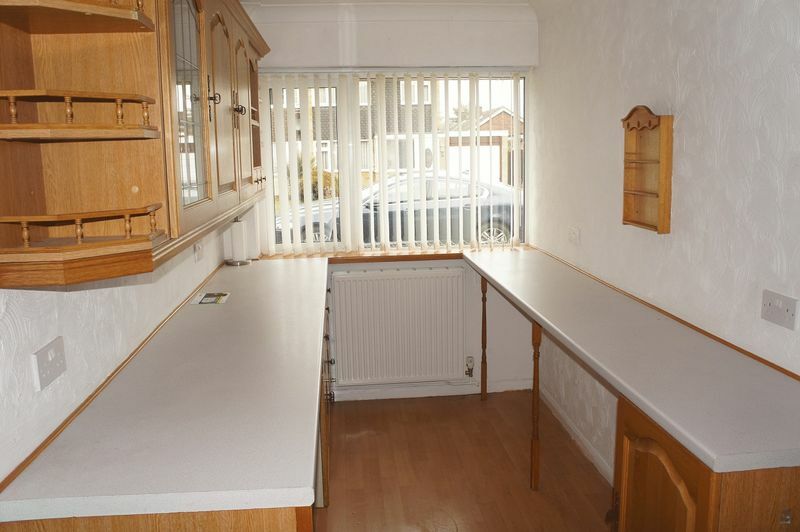 The ground floor includes a kitchen & lounge/diner leading to a conservatory. 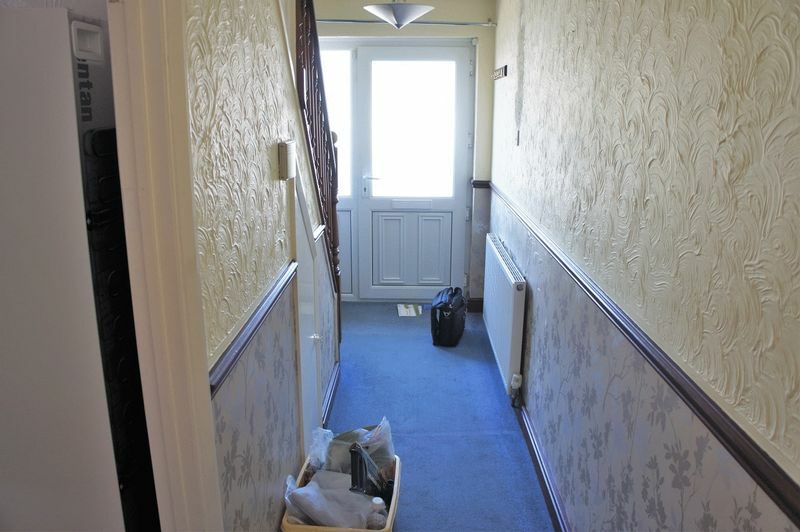 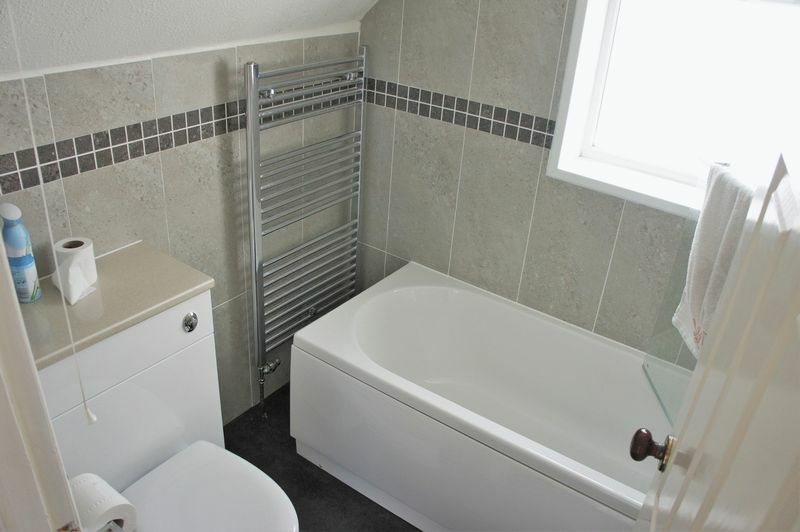 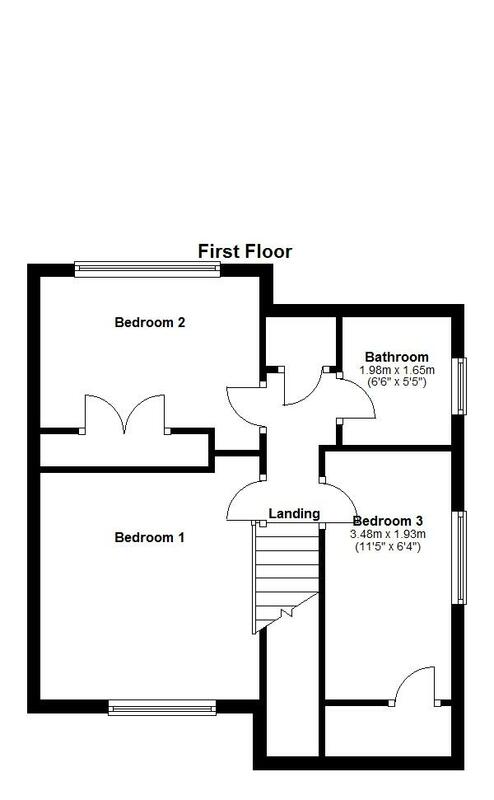 Upstairs are 3 generously sized bedrooms & a family bathroom. 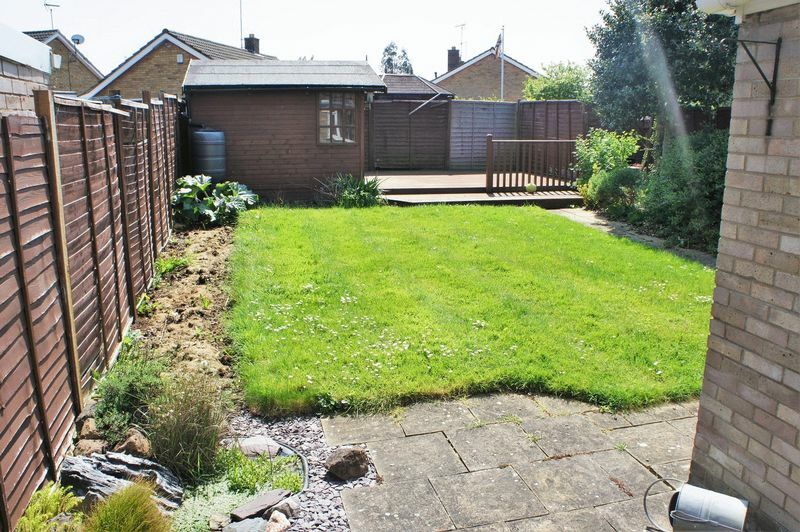 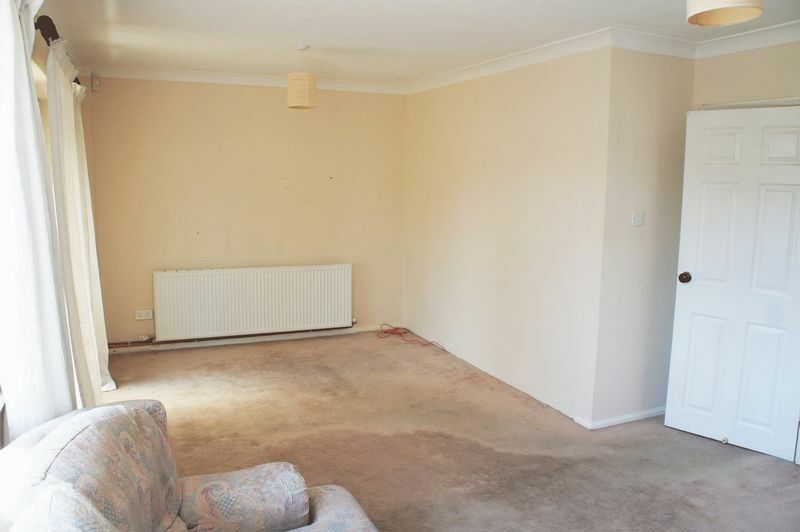 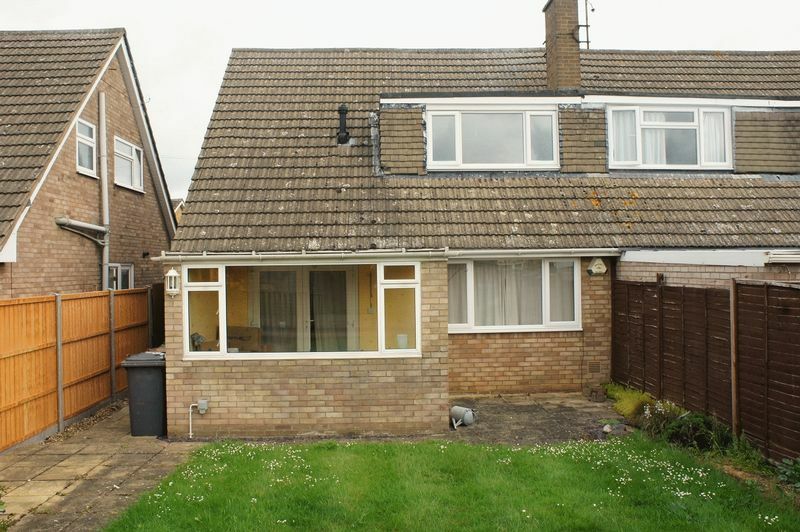 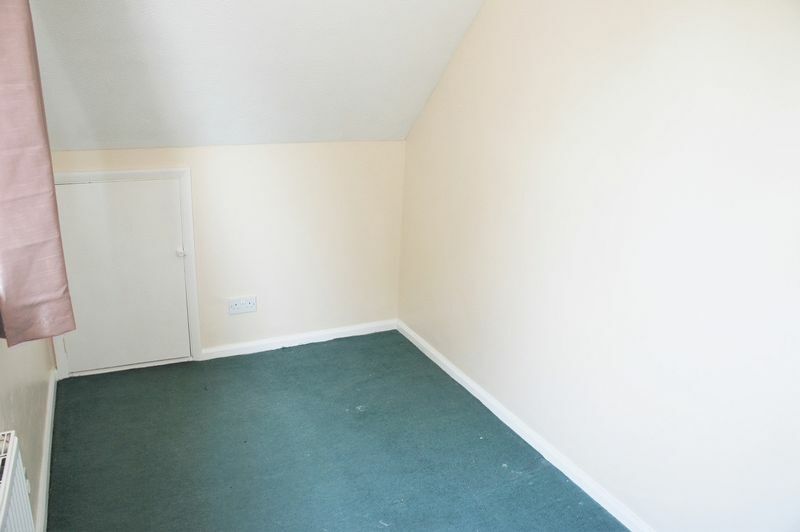 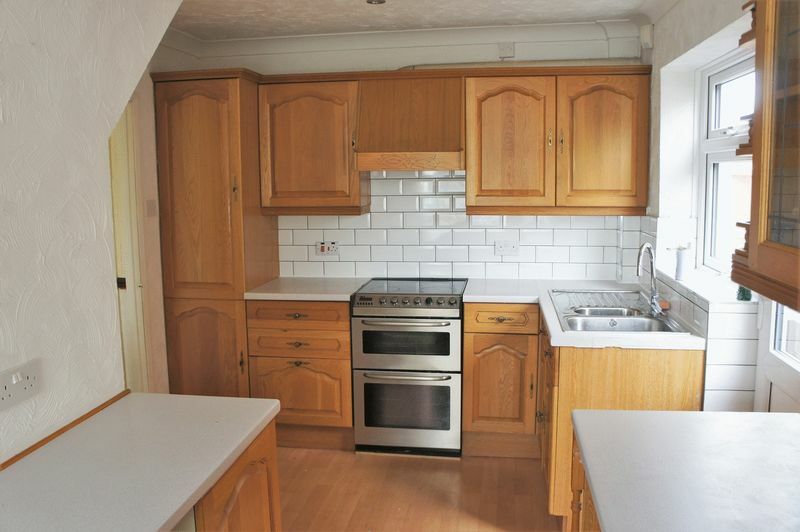 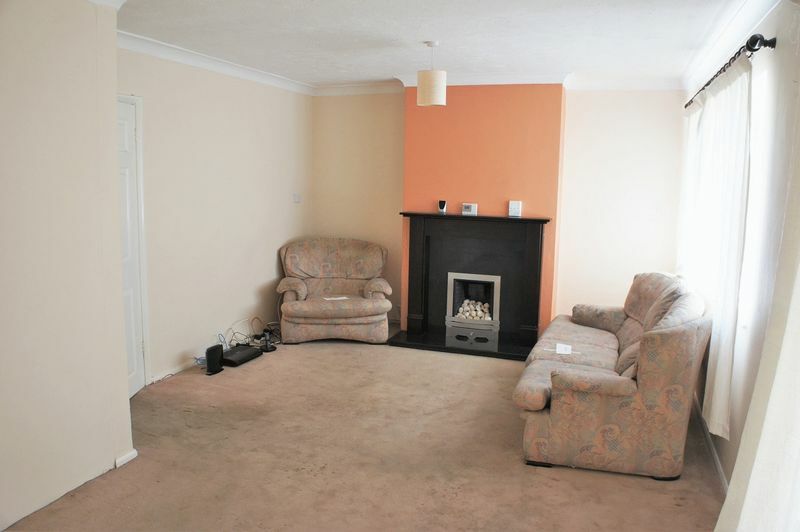 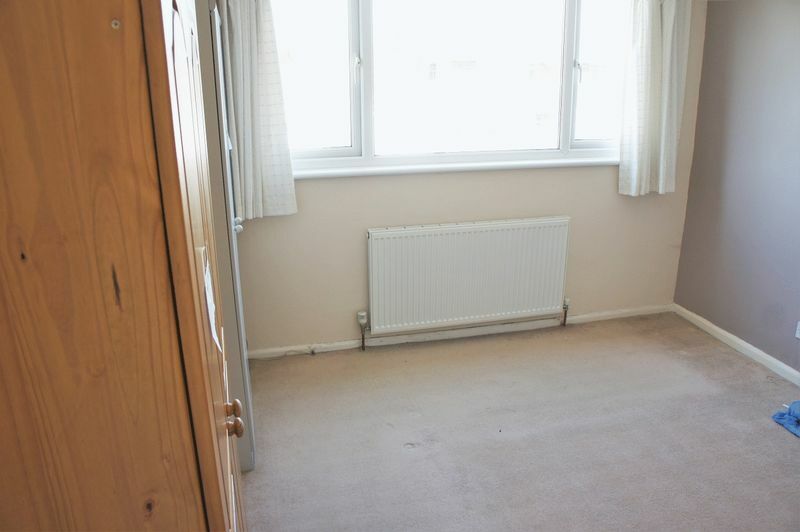 This property benefits from a garage & off road parking. 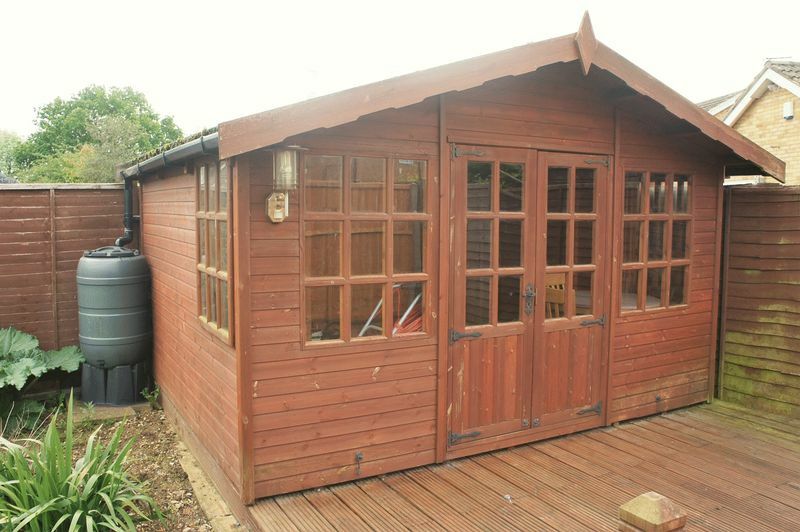 Available from June.